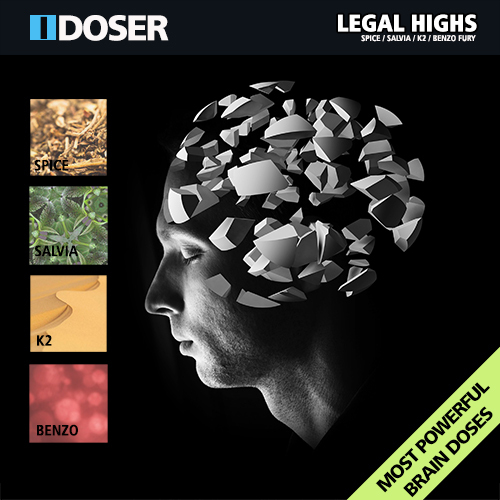 Details: The Legal Highs Pack includes Recreational Simulations of the worlds most powerful man-made substances. 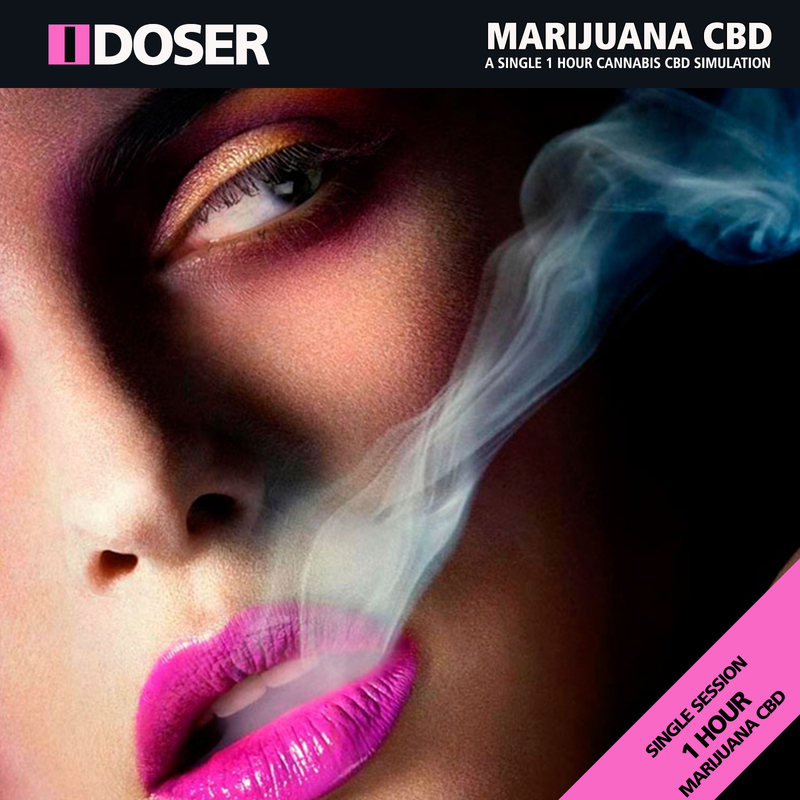 These are safe virtual recreations of some of the worldâ€™s most powerful and dangerous doses including Spice, Salvia Divinorum, K2 and Benzo Fury. Space and K2 and two forms of synthetic marijuana. 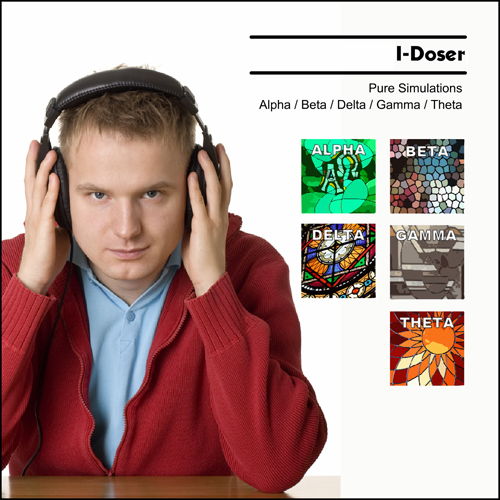 Salvia is a binaural simulation of the psychoactive plant that causes visions and other spiritual experiences. Benzo Fury is a replication of one of the most powerful research chemicals in existence. 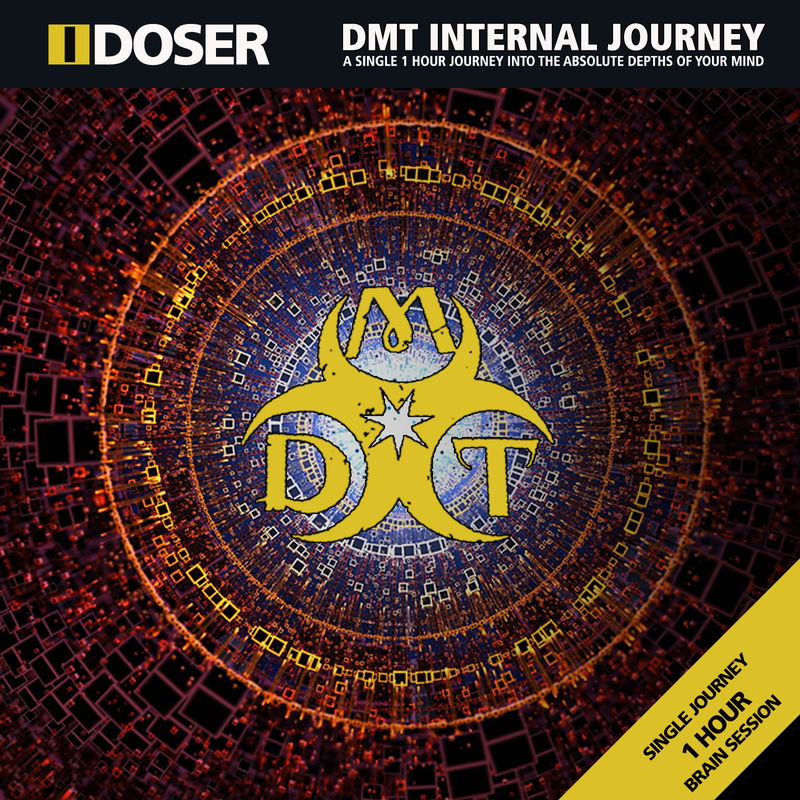 For this reason, this pack is marked for very experiences dosers only.